I joined yesterday and hope to learn about drone flying and photography. I was bought a Mavic Air a couple of weeks ago, and having never owned a UAV at all this is quite exciting. I live in South Wales but travel quite a bit in the summer months on holidays and hope to get some decent photos and videos from those trips. Anyway, looking forward to joining in on here. Hi Christopher / @Ampsy and welcome to GADC. 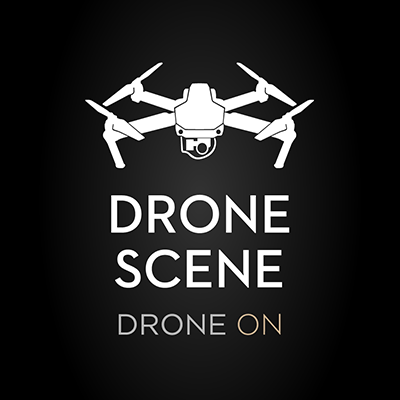 I checked dronescene.co.uk to see if anyone had flown at Pembrey, but it doesn’t look like it so far, although I take your point that it’s still no guarantee that it’s allowed, that’s mainly why I’m trying to find out so far in advance. Lake District later in the year, and I know most of that is safe to fly. However, on the DJI map it shows something totally different. I’ll go with the “best not to fly” option. I’ll install that app later, looks great, thanks! 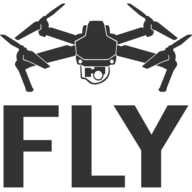 The DJI map (and onboard Geo-Zones) only shows their own implementation of restrictions to effect a minimum of critical safety for airports and other highly sensitive locations. Obviously they are having to do this for all 195 countries around the world and cannot include every quirk and idiosyncrasy at national levels, let alone local legislation and bylaws. The size of the memory to carry all this information would be huge … and expensive. And the updates would be constant and annoying. That app is issued under the umbrella of NATS, so should be as up-to-date as their own data …which, hopefully, for the sake of all aviation in the UK, should be right up-to-date. App is now installed and I’ll use that as a reference in future. I appreciate the time you’ve taken to assist with this. Welcome mate! Mavic Air is a cracking drone!!! Thanks! The Mavic Air certainly seems to be a “top flight” bit of kit! It’ll take me a while to get to grips with it, but so far a few test flights and pictures, a couple or panoramic shots which are very clever, and a test of the “smart capture” mode which is like witchcraft. I’ll post a couple of pictures soon.